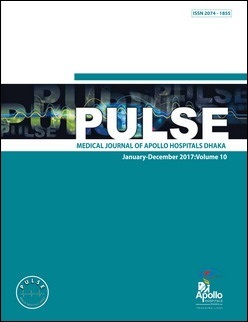 Medical Journal of Apollo Hospitals Dhaka. Full text articles available. Chikungunya: should it be taken seriously?